The PRO•PAP™ Pillow 2.0 is a revolutionary new sleep pillow, specially designed for the CPAP patient to restore this mind-body relationship through quality sleep. We took a great pillow and made it even better! 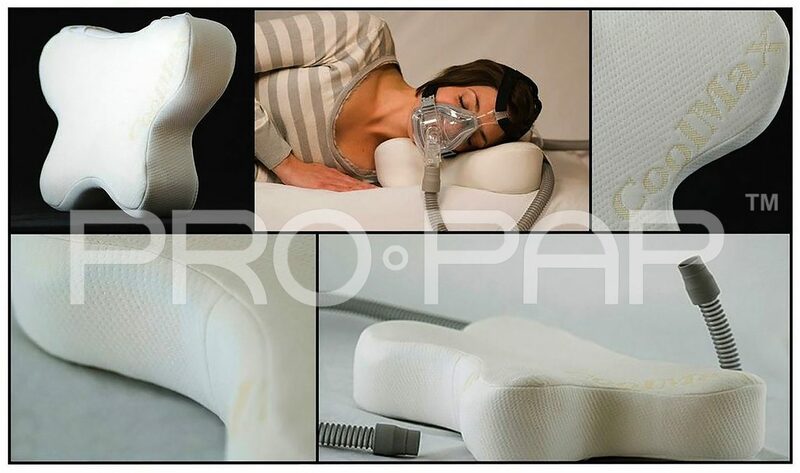 The new PRO•PAP™ Pillow 2.0 is constructed from a high quality, 4 lb cisco-elastic memory foam. This new gel-foam is the latest technology in memory foam. 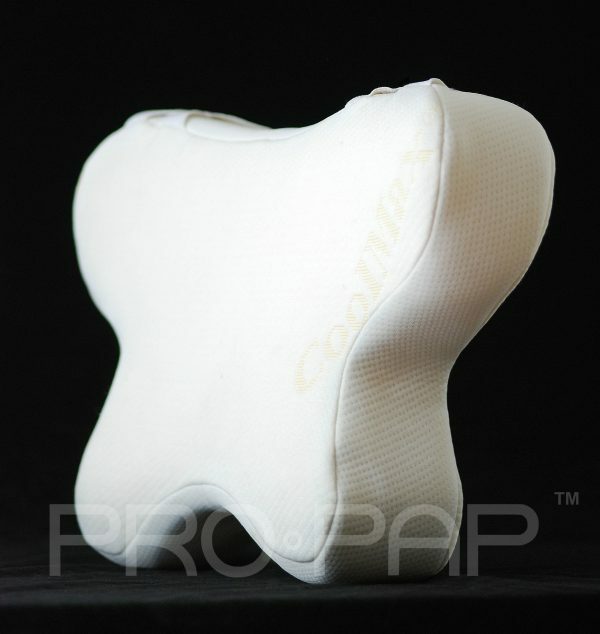 The PRO•PAP™ Pillow 2.0 also has a quilted Cool-Max® cover to help regulate body temperature and control perspiration. 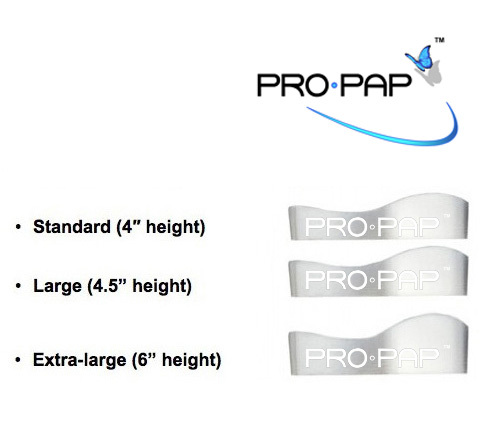 PRO•PAP™’s patented butterfly shape was designed specifically for the side-sleeping position. 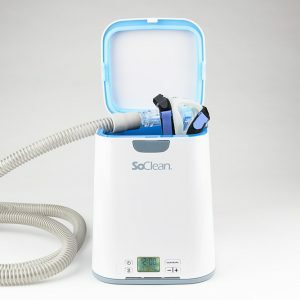 The orthopedic roll provides proper support for the neck, whether sleeping on the side or on the back. 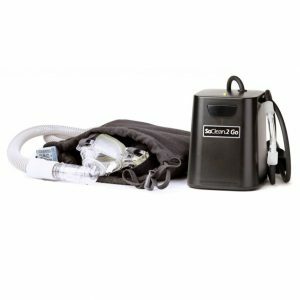 PRO•PAP™’s patented x-bands help manage the CPAP tubing to take the weight off of the mask, and to get it out of your way while you sleep. We’ve also doubled the size of the pillow to 14″ deep and 24″ wide, but kept the same price.